In light of Mark 9: how do we engage suffering? How do we help missional congregations take suffering seriously? How do we help each other to enter into our pain, and the experiences of those who are "the least among us"? We'd love to share examples from your congregations. A volatile God, or a forgiving God? 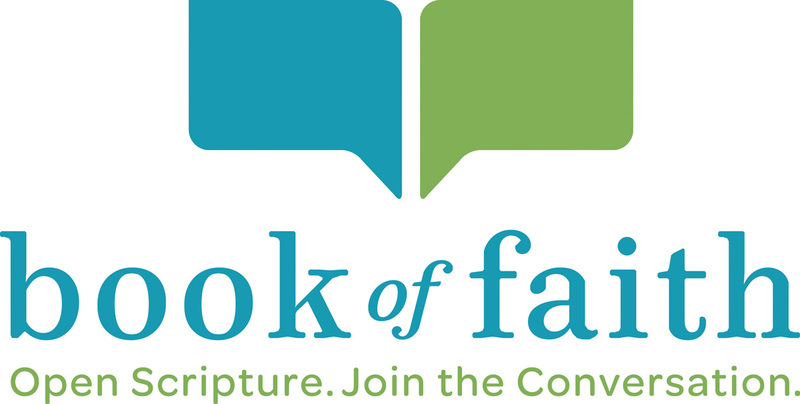 The ELCA has an enormous number of resources -- a list which is growing every day -- by which congregations and persons individually can approach the Bible through the Book of Faith Project. Thanks to the thoughtful folk at the Eastern North Dakota Synod, here's a handout that lists most of the resources all in one place (including a number of the newly created Bible studies). Displaying 1 - 5 of 10 blog entries.